WinAce 2.61 0 out of 5 based on 0 ratings. - The new version fixes a possible exploit concerning a buffer overflow in maliciously manipulated ARJ-Archives. - WinAce 2.6x contains several GUI fixes and improvements and updates for other compression formats. 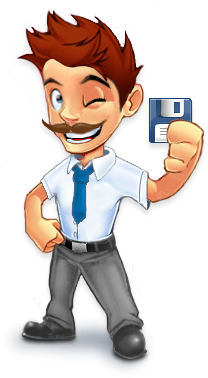 - WinAce now supports the "Zip64" format, which will break the 4 GB barrier for ZIP files.